Many kinds of transmission parts can be supplied, such as idlers, pulley, sheaves, sprockets and taper bushes. 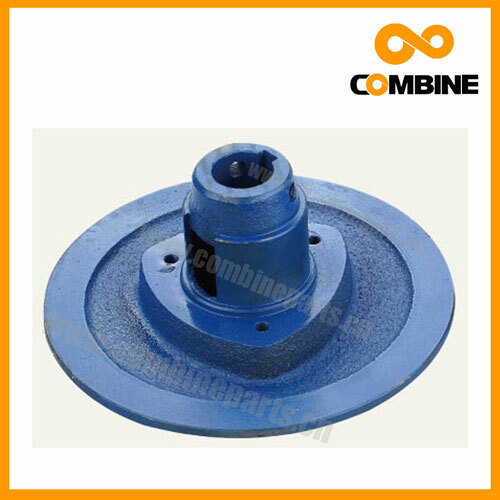 5) Other farm machinery component Parts including: Knife Sections, Blade, Knife Head, Knife Guards, Belts, Bushing , Wood Bearing Block, Sprockets, Gears, Pulley, Rasp Bar, Paddle, Wear Plate, Hold Down Clip, Auger Finger, Various Plastic Parts, Bearing and so on. Looking for ideal Class Farm Machinery Parts Manufacturer & supplier ? We have a wide selection at great prices to help you get creative. All the Claas Replacement Pulley Parts are quality guaranteed. 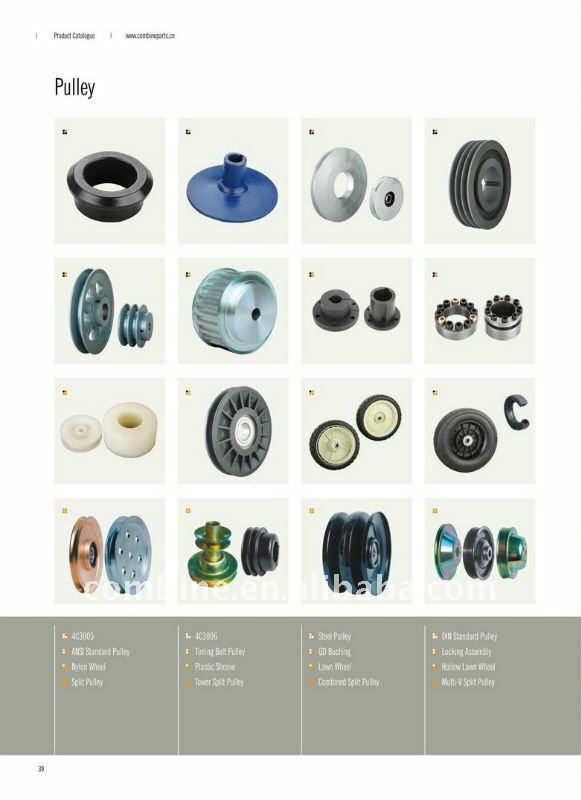 We are China Origin Factory of Claas OEM Pulley Parts. If you have any question, please feel free to contact us.